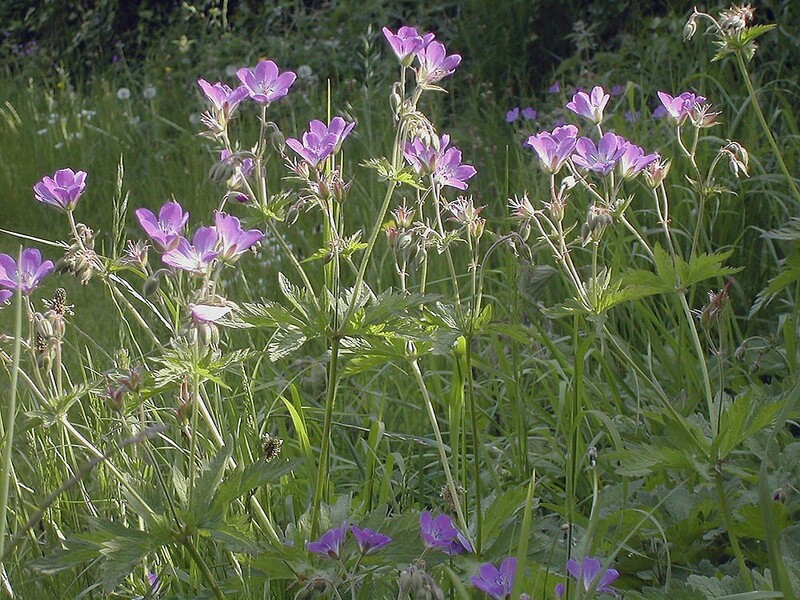 Wood cranesbill is an attractive native perennial, similar in appearance to meadow cranesbill but slightly smaller and with distinctive bluish violet flowers. Also the leaves are less deeply cut and the stalks of the ripe fruit-pods are held erect and not drooping as tends to be the case with meadow cranesbill. Flowering occurs from June to late August. 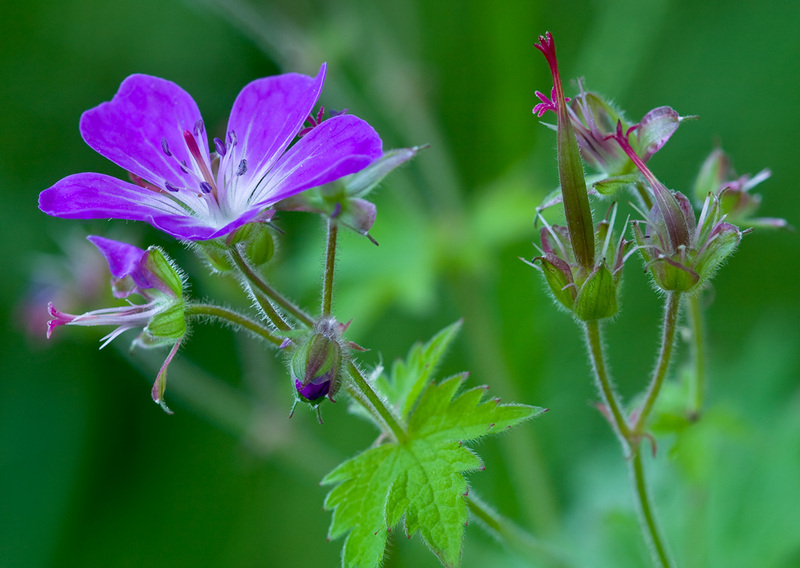 Wood cranesbill has a distinctly northern and upland distribution and is found in a variety of habitats including woodlands, stream sides, hedge banks and verges. It is also the defining species of the flower rich hay meadows of Durham, North Yorkshire and Cumbria, most particularly Teedale, Weardale and Swaledale. 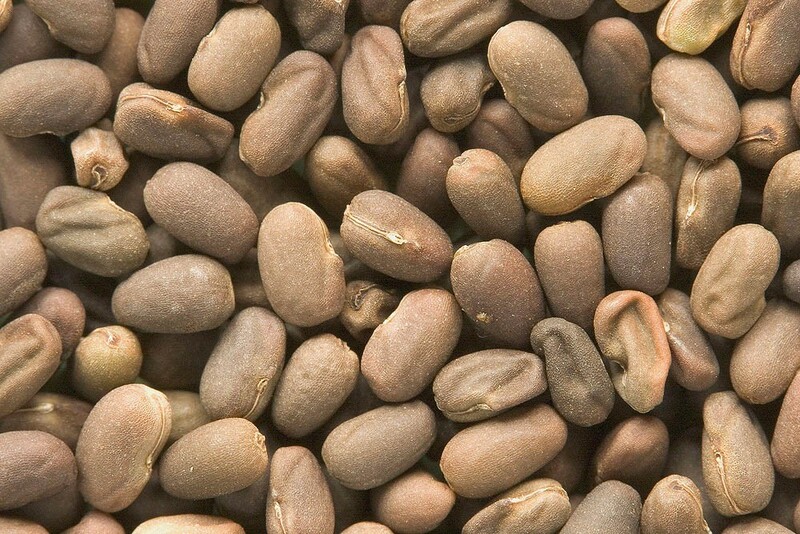 Sow at any time of the year. Speed of germination can be increased following a light scarification. Sorry, this species is currently unavailable to order as a single item as we have no stock. For more information please see availability note above.